BING BING BING BING. The day has finally come!!! 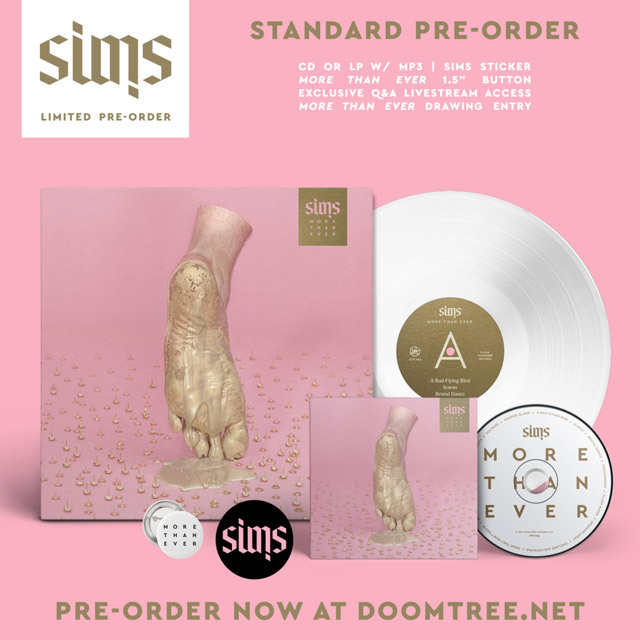 It brings me insane joy to announce that on November 4th Sims will release More Than Ever, a brand new 13-track monster solo full-length on Doomtree Records. Check out the awesome album cover below courtesy of designer extraordinaire Andy Lund and get pumped! Huge shouts to the good people over at Consequence of Sound who just world premiered “OneHundred,” the first single from the album, earlier this morning. Check out what they had to say about the track right HERE and then stream “OneHundred” on the Soundcloud player below for a first taste of what’s in store from this record. Sims on the fire raps and Beak on the heat knocker. This one is an undeniable and certifiable LAVA BANGER. Bump it as loud as possible and then help us spread it around the farthest reaches of the internetz. If that wasn’t enough new music for one day, you can also check out an audio snippet from another track off of the album in this incredibly professional and vizually stunning promo video made by none other than Ander Other, the all-time Legend God of Promo Videos. Seriously, this one turned out so good. Plus you get a sneak peek at a ton of the custom artwork and photography created for the album. Click play below and GET. AMPED. Maaaaaaaaan, that’s a ridiculous amount of insanely limited stuff. 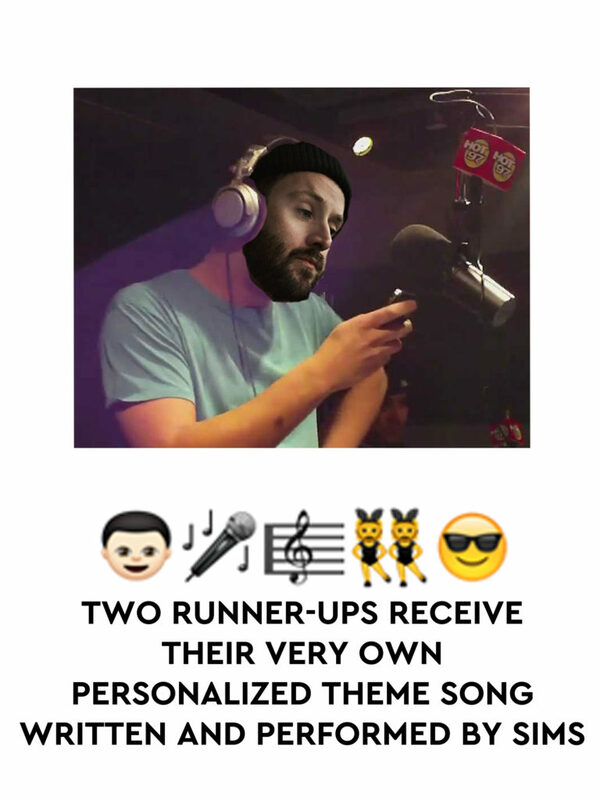 Make sure to pre-order your copy right HERE. Real quick now, let’s go back to that More Than Ever Drawing Entry that every single pre-orderer will receive, no matter what package option you select. Here are a couple of amazing visualz to break down exactly the kind of mayhem that you’re getting yourself into with this one. BOOM! 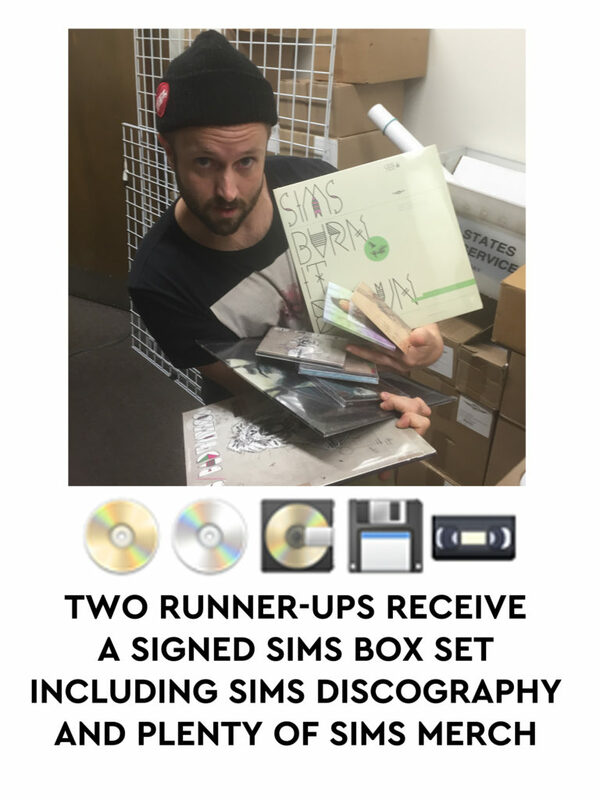 Not to mention that two additional runner-ups will also receive a custom voicemail from Sims himself. OUT OF CONTROL. 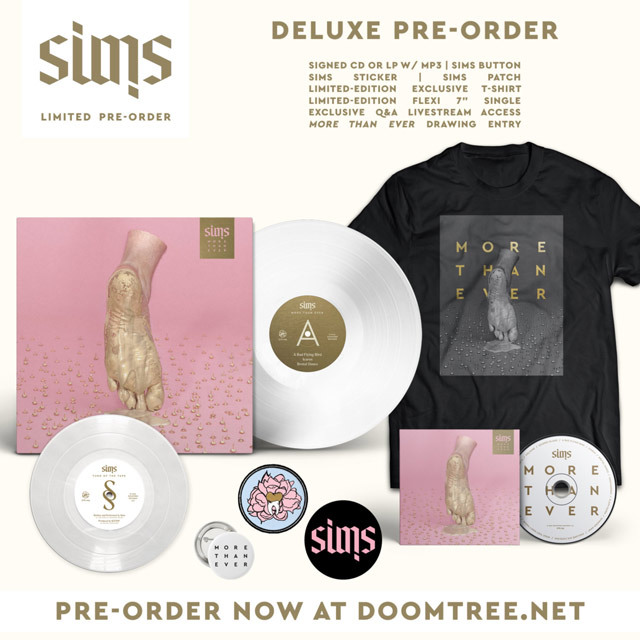 Check out all the crazy pre-order options and sweet deetz over at the Doomtree Webstore right HERE. 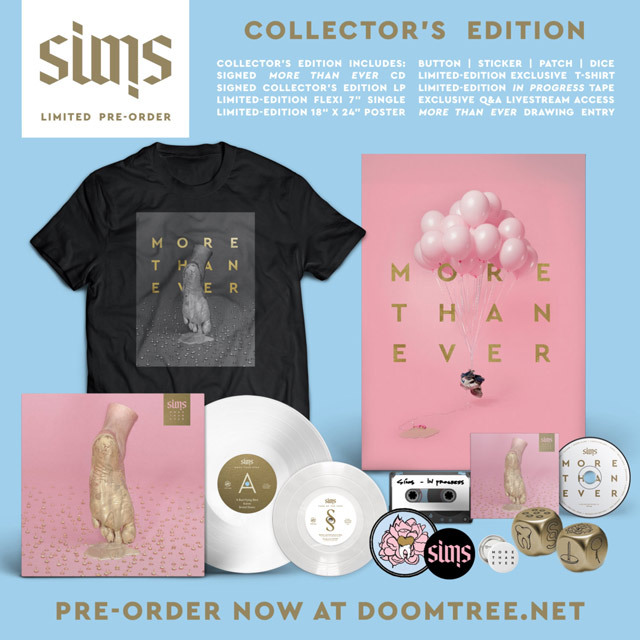 And if physical product just isn’t your thing, you can always pre-order the album digitally through iTunes (HERE) or Bandcamp (HERE). 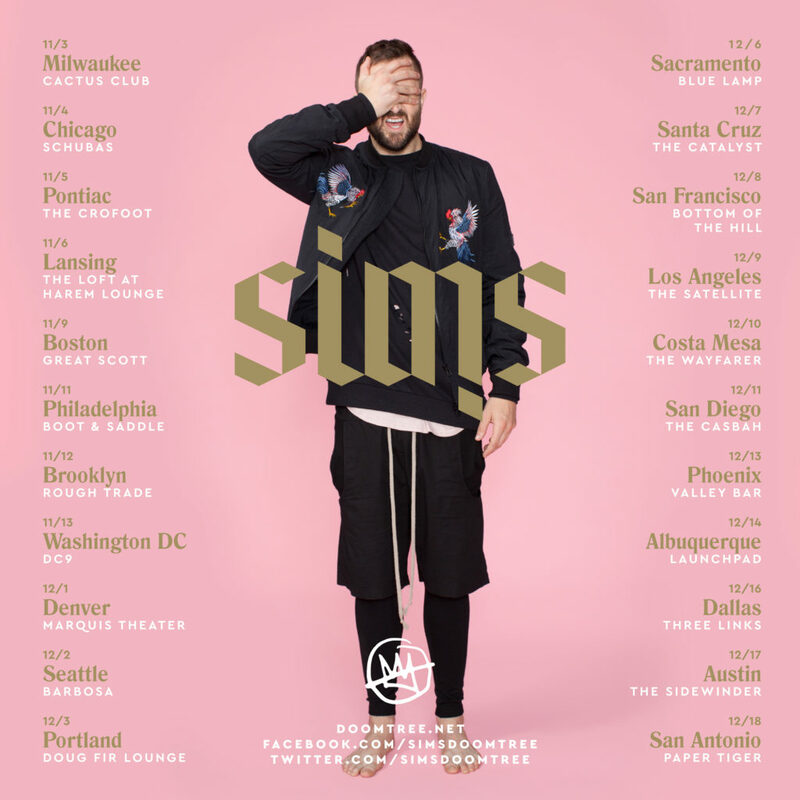 And now for the icing on top: Sims is hitting the road on the More Than Ever Tour this fall and he’ll be touching down in a ton of towns all over the country throughout November and December. Check out all the cities, dates, and venues below. Tickets go on sale this Friday morning and you can grab them right HERE! PHEWFTA! Alright, that’s about all the major announcements that I can handle for one day. 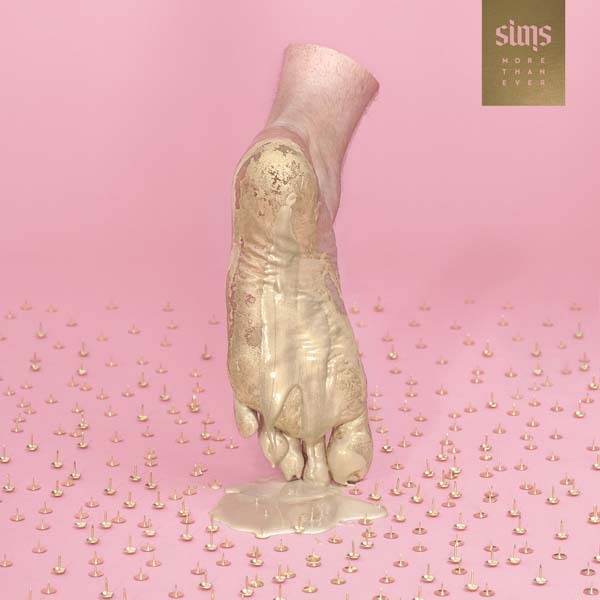 In summary: Check out the new track HERE, pre-order the album HERE, grab some tickets on Friday HERE, and then please help us spread the More Than Ever word far and wide to your friends/family/enemies/frenemies/loved ones/classmates/gym pals/fantasy football league/etc throughout the coming weeks. So insanely proud of the work and effort that’s gone into every aspect of the making of this album. Now it’s time to let everybody in the entire universe know about it. Trust me when I say WE GOT ANOTHER ONE. 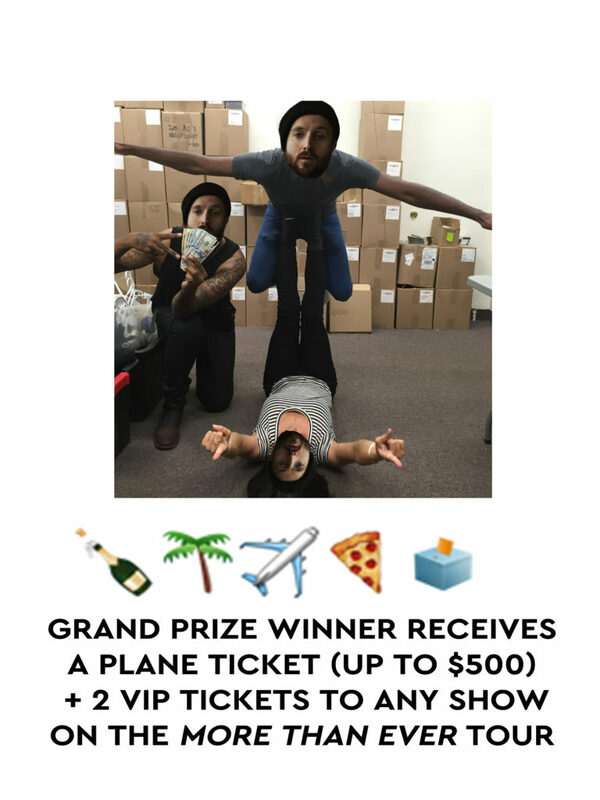 Thanks a million for continuing to rock with Doomtree and for all of the big time support. I’ll leave you with “OneHundred” before signing off and crushing a celebratory shot of Fireball. Internet Hi-Fives to you all. BLAMMO!